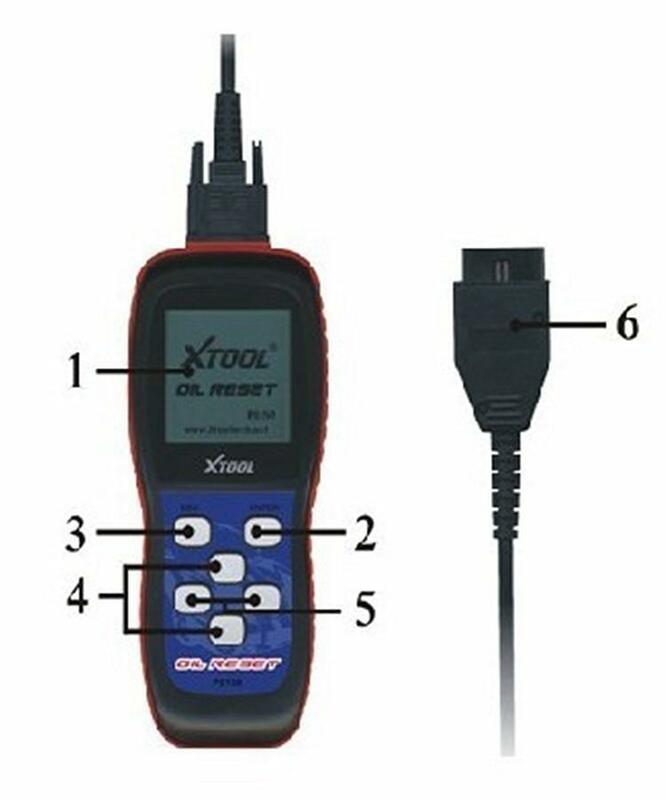 To do Oil Reset with a workshop equipment, technician might need manually input channel ID, normally these IDs are not easy to locate. 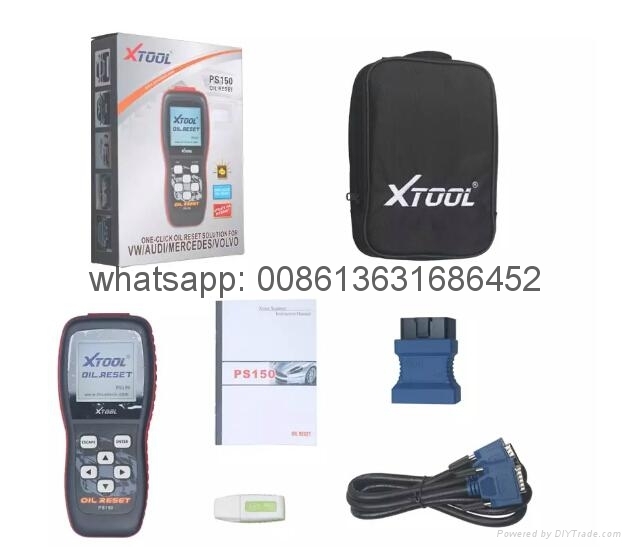 PS150 innovatively provide super fast time-saving solution of complicated oil reset without channel selection, especially for VW, Audi, BMW, Mercedes, Seat, Skoda and Volvo, PS150 comes with support of latest models and ONE-CLICK solution for oil reset. 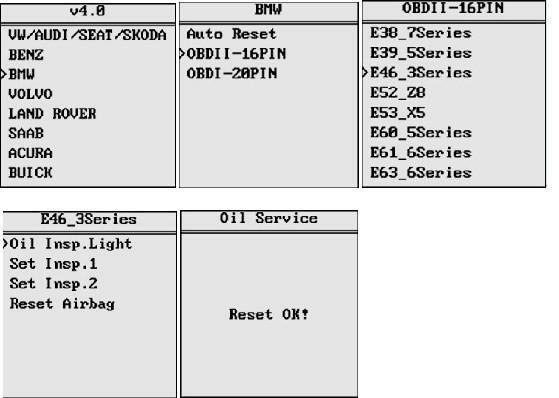 The PS-150 OIL RESET is specially designed to reset oil service light, oil inspection, service mileage, service intervals,and airbag on major Asian, American and European vehicles. 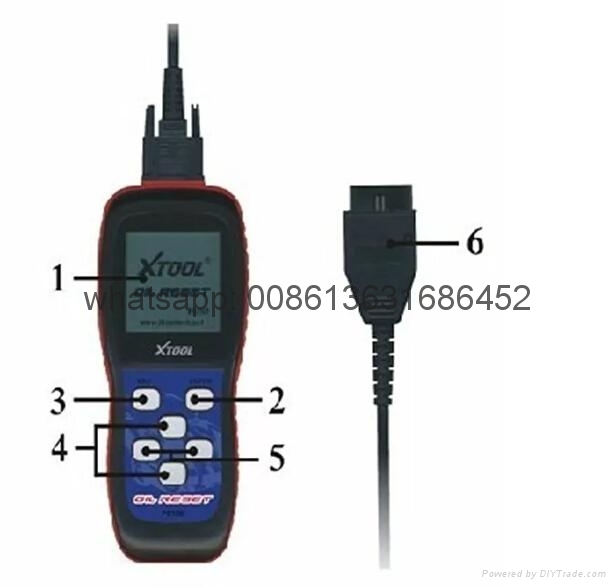 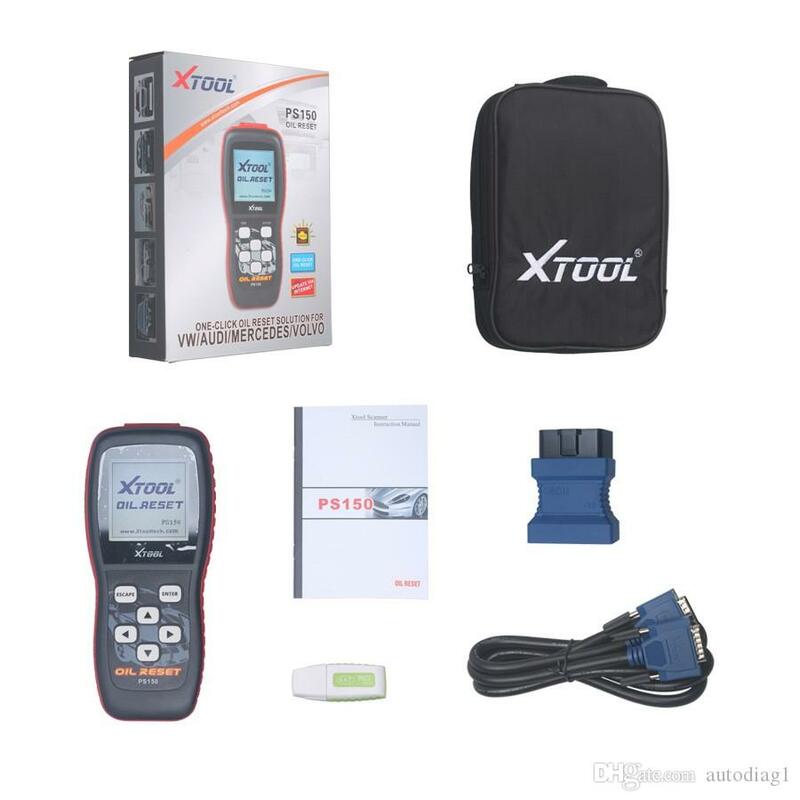 It provides super fast solution works that might need more than half an hour on a generic workshop level diagnostic equipment.